Patient and dental care that is designed to meet and exceed your expectations! Your first dental visit at Bronte Village Dental Office is going to be the benchmark to all future dental care you’ll receive at our office. 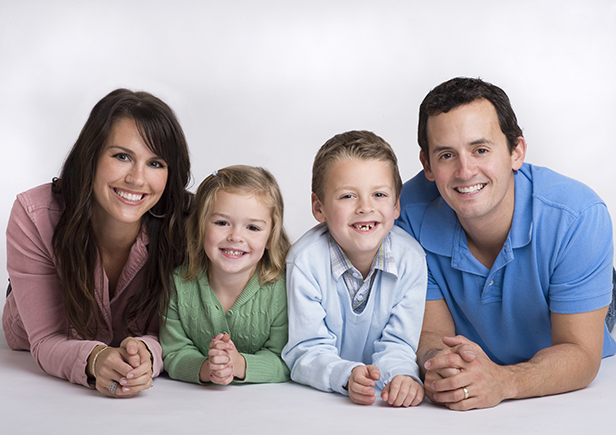 We make sure to provide you with an efficient, friendly and soothing dental experience. The first step towards a good dental experience is making you feel comfortable and cared for by our professional dentists and our entire dental team. We take pride in delivering excellent patient and dental care, by always being there for you all through your dental treatment process. We value our patients and we’re highly committed to their satisfaction. Our goal is to always meet and exceed your expectations. Customer service is our top priority. During your first dental visit we take our time to get to know you, your medical and dental history and your current oral health state. We perform a full and thorough examination of your teeth, gums and mouth, making sure there are no signs of disease or other dental problems. Our goal is to prevent dental disease, or at least catch it early enough, when it’s easy to control and treat efficiently. Your first dental visit at Bronte Village Dental Office will also include a professional cleaning session by our dentist or our dental hygienists. This thorough cleaning routine is highly recommended on a regular interval, determined by your specific needs, because it targets removing plaque and tartar build-up from your teeth and under your gum lime, which are otherwise hard to clean during your regular home hygiene practice with a toothbrush. Failure to make those professional cleaning sessions puts your oral health at higher risk for gum disease, cavities and bad breath, among other dental problems. A series of dental x-rays may be recommended during your first visit at our Oakville dental office. X-rays help us assess the condition of your oral health in terms of everything that lies underneath the visible surface. They can diagnose problems that could go unnoticed, such as: cavities between the teeth, damage to the jawbones, impacted teeth, abscesses, cysts or tumors. Keeping a record of your x-rays in our files also helps us as a reference in the future when we examine your oral health condition. Our modern, state-of-the-art, digital x-ray machine is faster, more accurate and emits almost 90% less radiation compared to traditional x-ray machines. To book your first visit or if you have any questions, please give us a call right away! We’re always available and ready to help in the best possible way we can.